Bradley Loves The Argos BTR Rifle Scope...Bright Glass! Bradley Loves The Argos BTR Rifle Scope…Bright Glass! 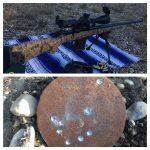 I first started off shooting with leupold, Nikon, and vortex glass. Very good and every thing, never had too many problems with any of them except Nikon I had a scope that wouldn’t hold zero and missed a 14 pointer that probably would of been one of the biggest deer I could of killed in my life time. So after that I was pretty upset. I have never been much of a long range shooter. Always shot within 300 yards since all I did was hunt. As I got older I loved shooting as far as I was able too. That’s when I got the vortex scopes. I owned a vortex viper hs-t and a vortex viper pst. Both were great and I loved them. Other then the pst kept having issues with the illuminated reticle. When I was about to send it back to vortex for the 3rd time I heard of Athlon Optics Rifle Scopes and was so surprised by the price for FFP, illuminated reticle, and all that stuff I mean their Argos BTR Rifle Scope was half the price almost then a PST and I loved it way more. I really like how clear the glass was in my Argos and the reticle wasn’t so thin! 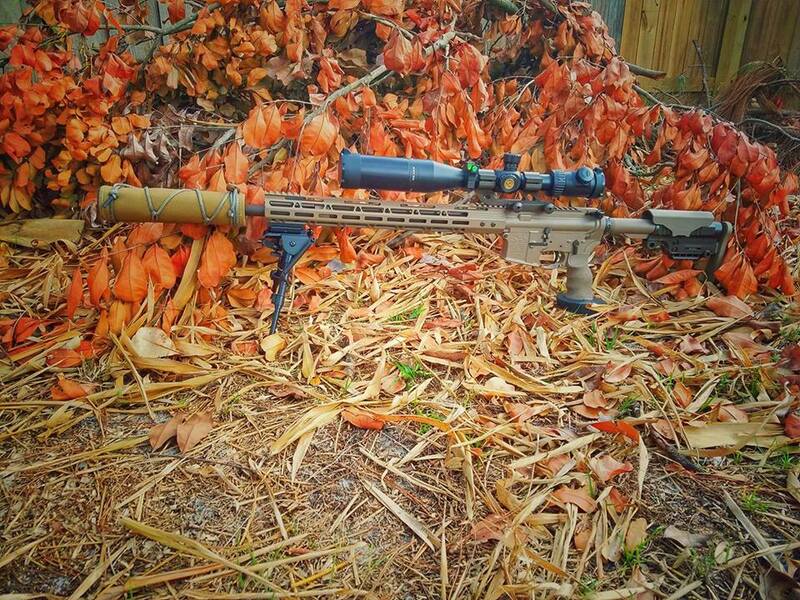 I have since taken it to 800 yards. I have dropped the gun it was on from a 4 ft drop on accident during a night hog hunt and it was still dead on and every thing still worked perfect. 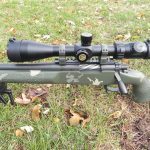 The Argos BTR Rifle Scope brings in tons of light during the evenings and when there’s a full moon some times don’t even have to turn on the lights to take a shot at a hog or coyote. I plan on putting Athlon scopes on all my guns that I use mostly and any new ones I buy.